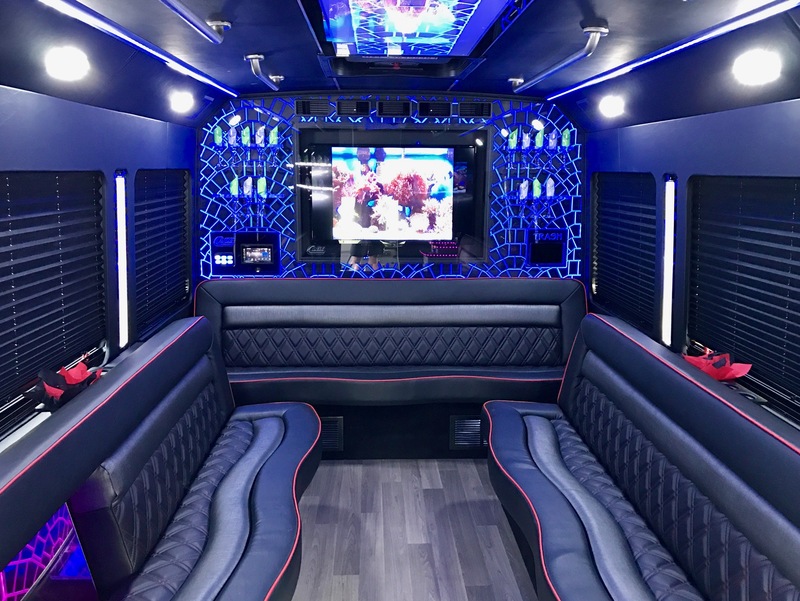 Take your party on the road with our party bus. 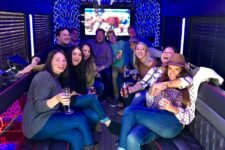 Holding up to 14 people, we can get your group to any event in style, or we can make the trip itself the event. 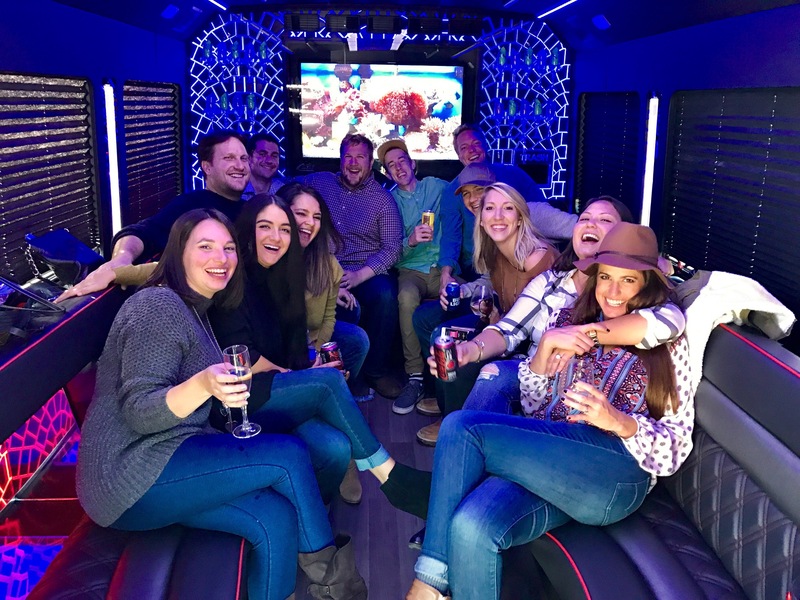 The party bus is perfect for large groups that do not want to split up during their special event. 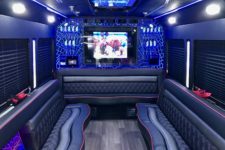 Pricing and availability for our party bus depends on your starting point and destination. 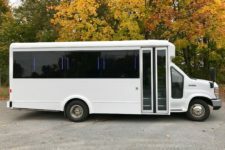 Feel free to call us and request a quote using our contact form or direct phone number.